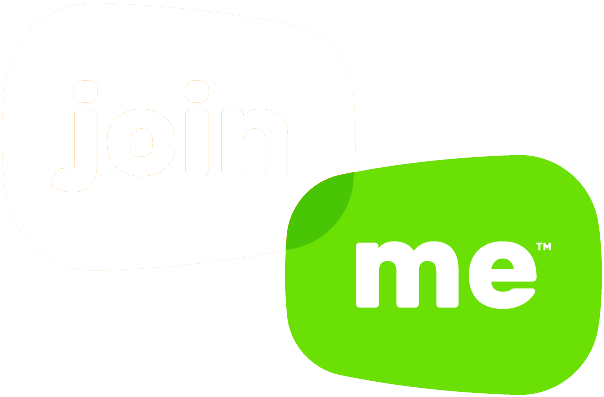 The First Look at the New Enter.Net! 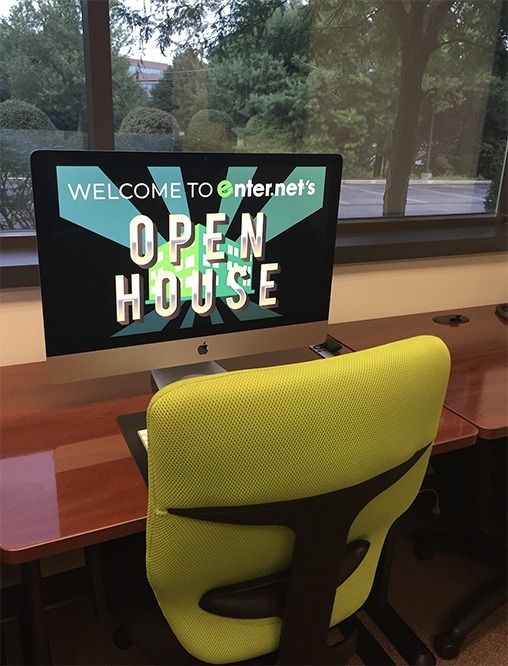 Welcome to Enter.Net’s new home! 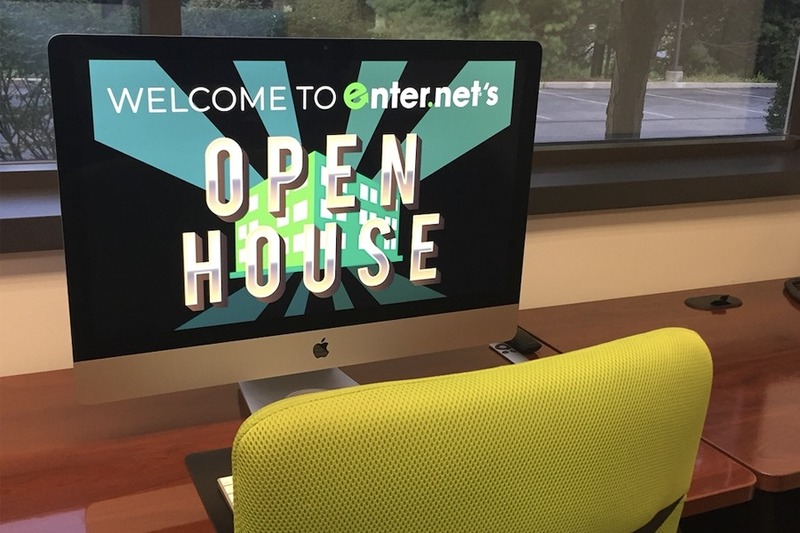 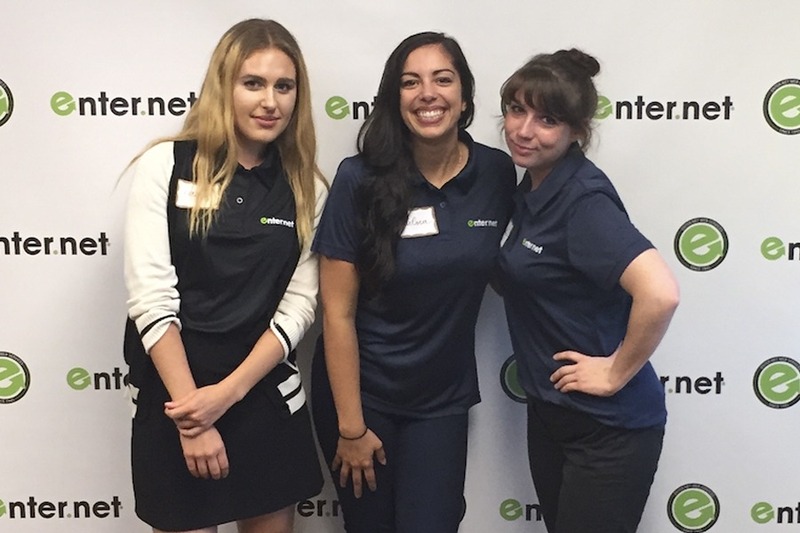 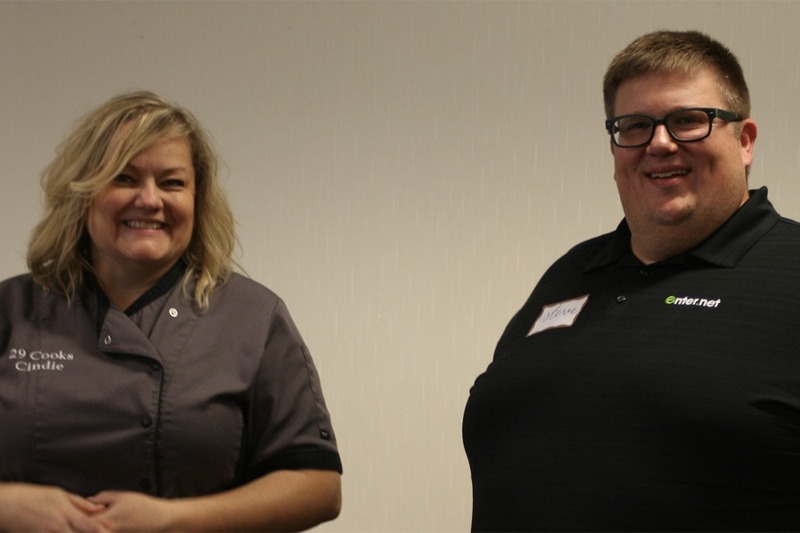 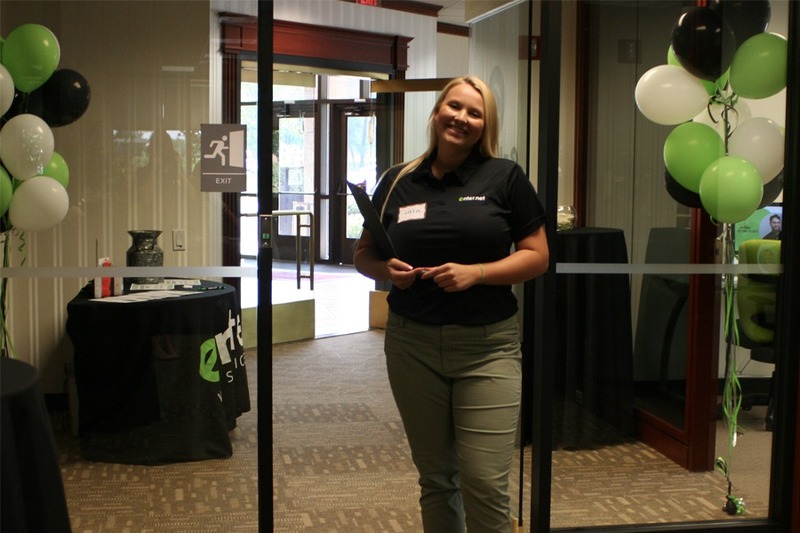 Several of our customers visited our location on August 16th for our first ever Enter.Net Open House! 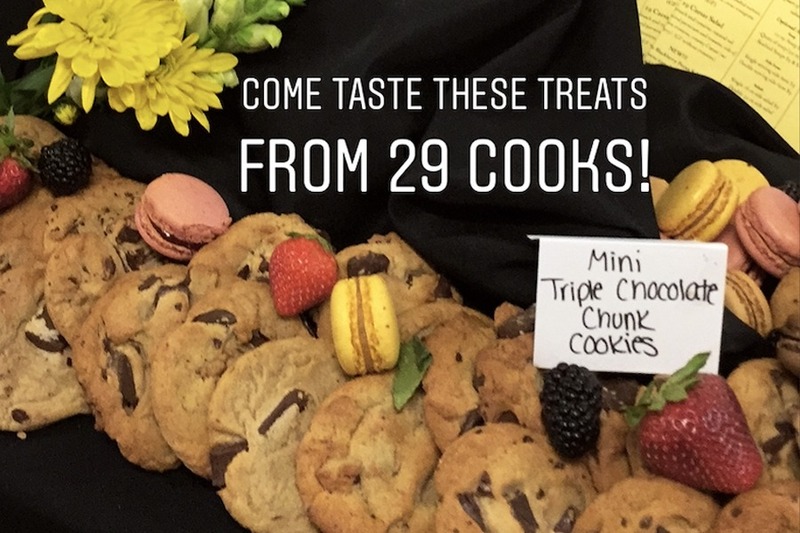 We provided a delicious catered Hors d’oeuvres and treats from the talented 29 Cooks as well as complimentary drinks for our guests. 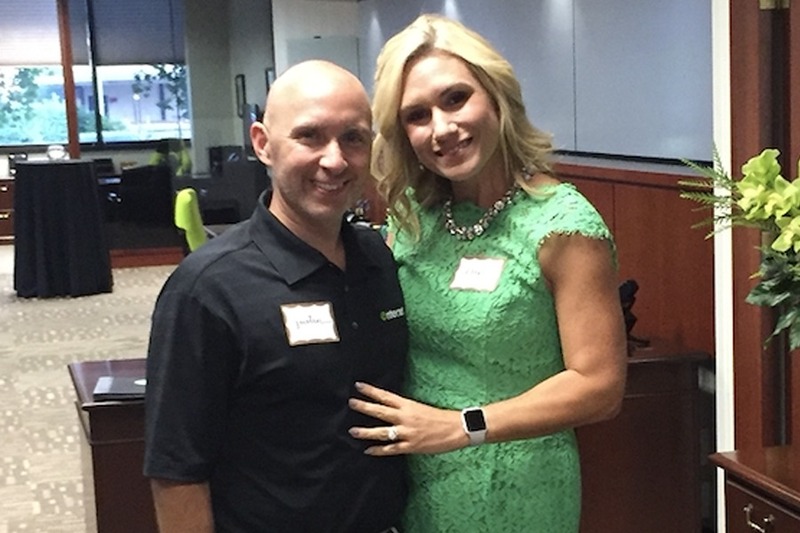 They were able to see our new space as well as discuss our existing and new, exciting services. 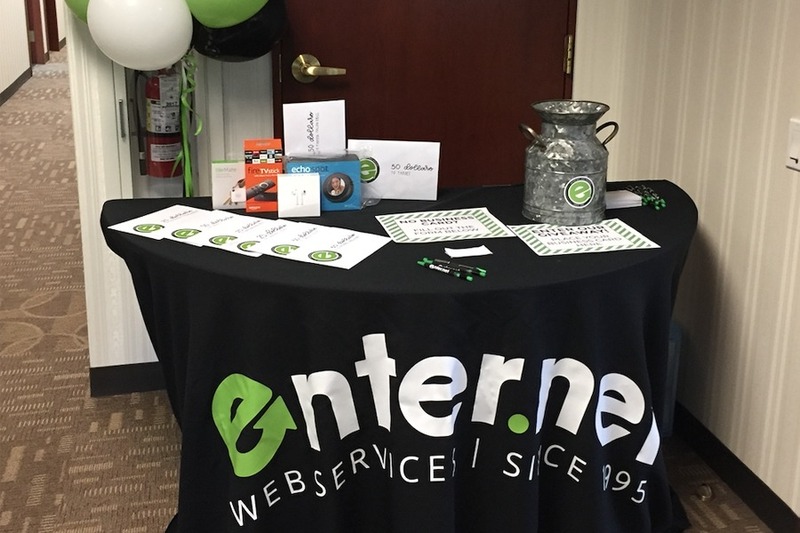 We want to thank our great Enter.Net team for making our first Open House such a success, as well as our many clients who helped to welcome us into our new home!